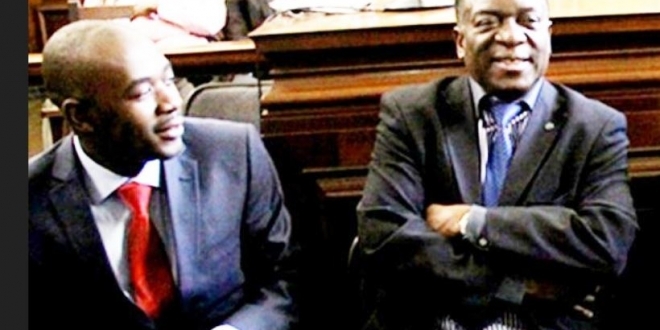 The Nelson Chamisa led MDC-Alliance is at war with the Zimbabwe Electoral Commission(ZEC) after the later lied about voters’ roll availability to all parties participating in this year’s elections. 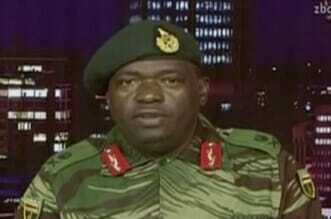 Up to now no party apart from Zanu-PF has been given the voters roll. 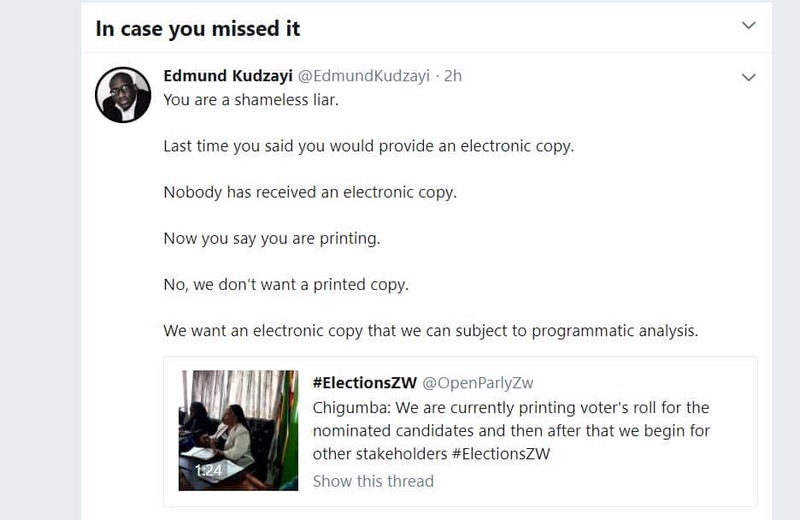 A government official who spoke to this publication on condition that his name is not mentioned confirmed that Zanu-PF has already been given both electronic and print copies of the voters roll to give them a head start in the upcoming elections. 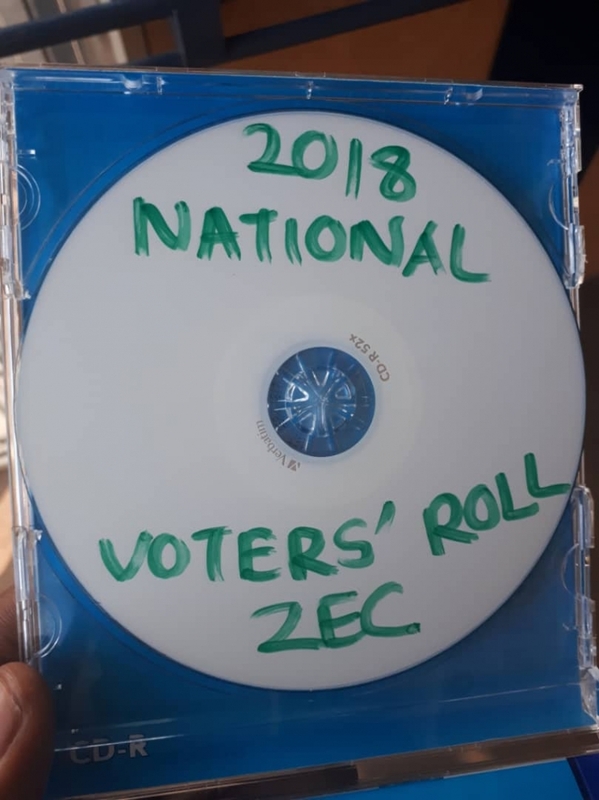 Reports say the UK embassy in Harare has also been given an electronic copy of the voters roll. 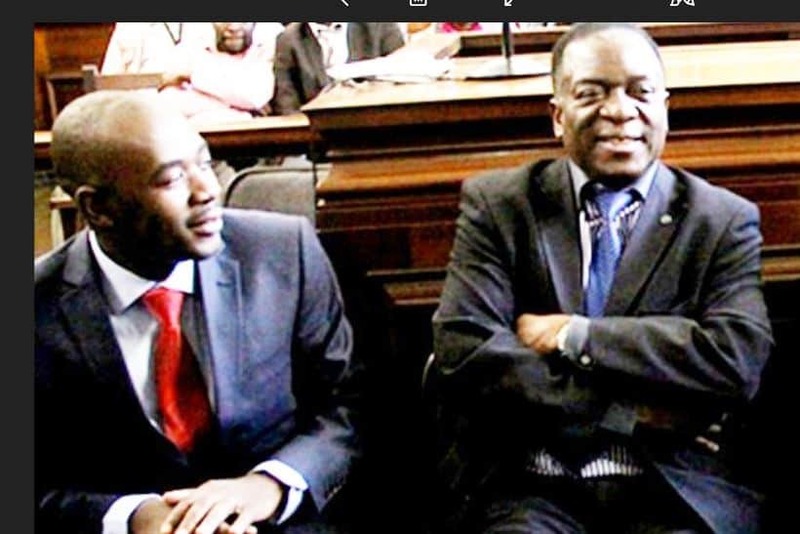 Chamisa expressed his anger over the situation explaining that he feels unsatisfied by what is going on at the moment. 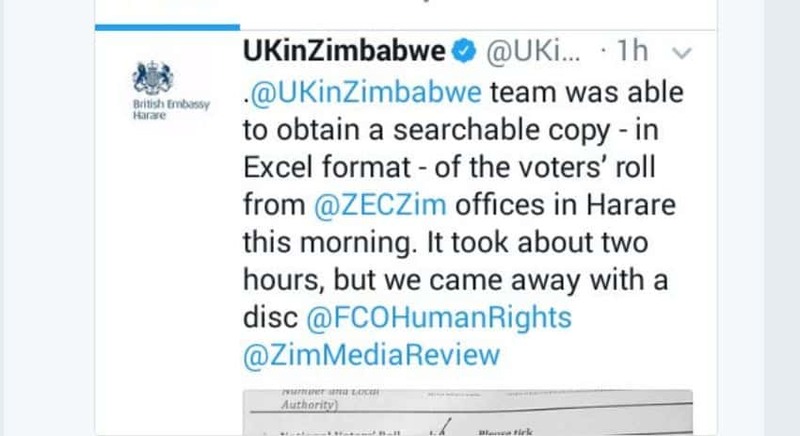 “While UK embassy in Harare gets excel copy of voters roll, ZEC wants to give opposition hard copies. Does the UK embassy vote? Talk of Animal Farm,” he said. Last week the High Court of Zimbabwe ordered the Zimbabwe Electoral Commission ZEC to release the provisional voters roll used for voter inspection when it is too late. The Court recently directed ZEC to make the roll available just before the Nomination Court sat, but it was already too late. Up to today, while the Nomination Court sat last week, the roll has not been provided. 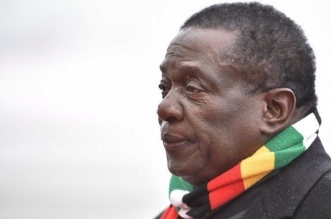 Commenting on social media last week, former cabinet minister, David Coltart said the move shows a complete disregard of the laws of the country, by both the court and ZEC. He questions the logic in forcing the electoral body to now release the roll after the Nomination Court had already closed. “Why does ZEC has to be ordered to do it when they both (ZEC and High Court) knew the Electoral Act, and it stipulations,” said Coltart. According to the Electoral Act, the voters’ roll should be provided to the public, parties, and election candidates weeks before the sitting of the Nomination Court. 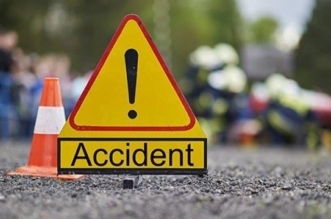 This is done to give the stakeholders ample time to check their names, and make corrections in case of errors. It also helps the candidates to verify if those who had nominated them are indeed registered voters themselves as required by the law. “You are a shameless liar. Last time you said you would provide an electronic copy. Nobody has received an electronic copy. 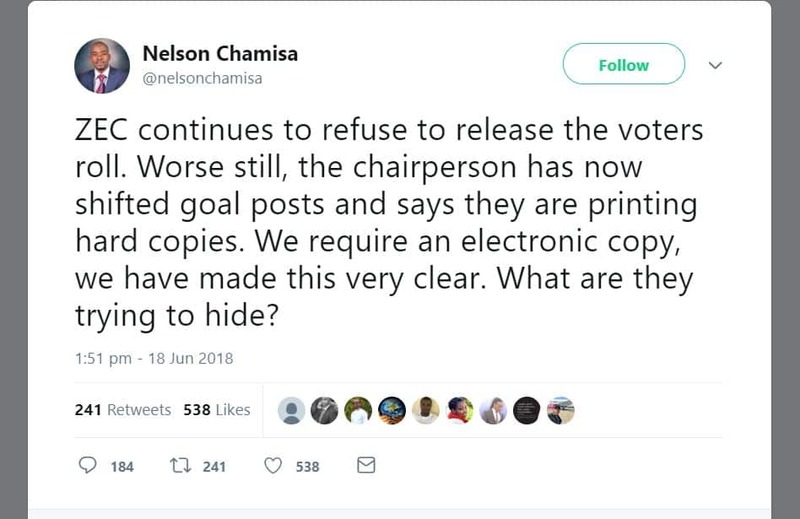 Now you say you are printing. No, we don’t want a printed copy. 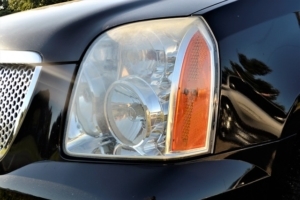 We want an electronic copy that we can subject to programmatic analysis, ” he said.